4. Easy to control: Simply pull the rope in the hundle and it creates wonderful spinning effect. 5. 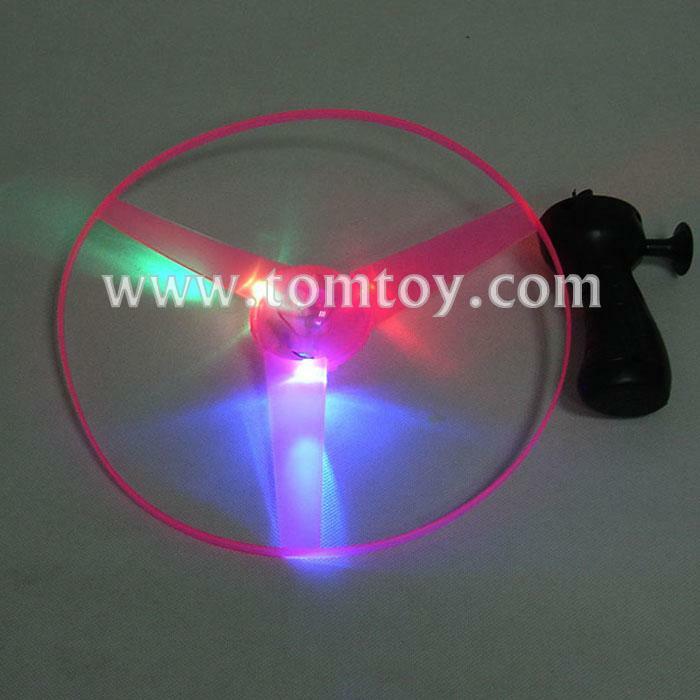 3 different color LEDs flashlight creating amazing lighting effect while spinning.